A man named "Mad” Mike Hughes has launched his homemade rocket into the sky, with him aboard, in an attempt to prove that the Earth is indeed as flat as a pancake. 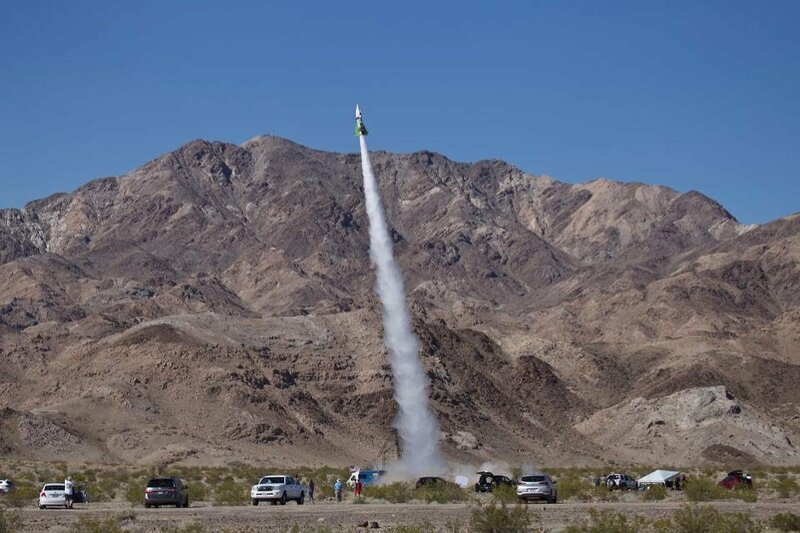 The launch, which took place in the Mojave Desert in California sent Mad Mike 1,875 feet into the sky in his big green rocket. The rocket, labeled with “RESEARCH FLAT EARTH”, operated surprisingly smoothly given it was homemade and built on a very small budget. The rocket was built using scrap metal and estimates indicate the final cost to be about $20,000. The launch pad itself was a modified mobile home, which Mad Mike spent months building for his upcoming rocket launch. After reaching 1,875 feet, the rocket successfully deployed its parachutes and glided back down to Earth. 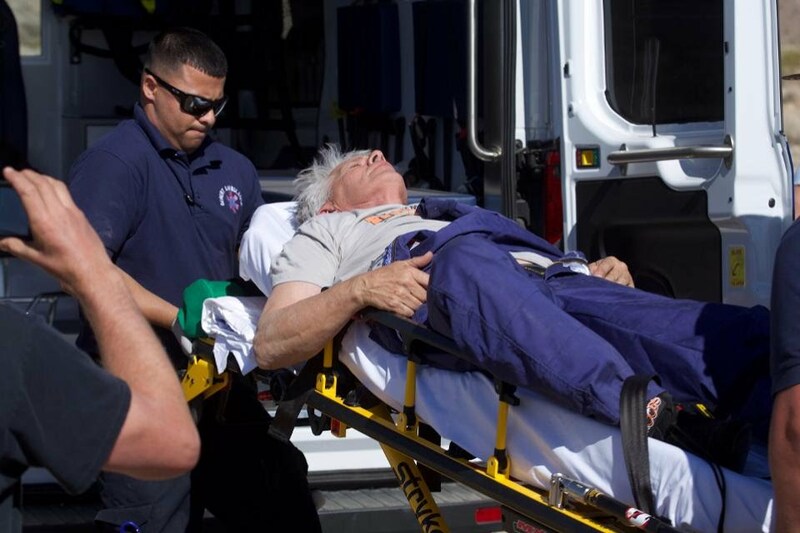 The 61-year-old daredevil background has taken to much-publicized rocket launches in the recent years. Thankfully, he was mostly uninjured after this latest attempt researching the supposed flat earth. Beyond a bruised and achy back, it appears Mad Mike sustained no long-term injuries from the rocket launch. As for proving the Earth is flat, Mad Mike says that will come later with larger rockets planned to launch him into space. So as of now, Mad Mike is not convinced one way or another. He still believes the Earth is flat but wants to confirm with his own eyes.